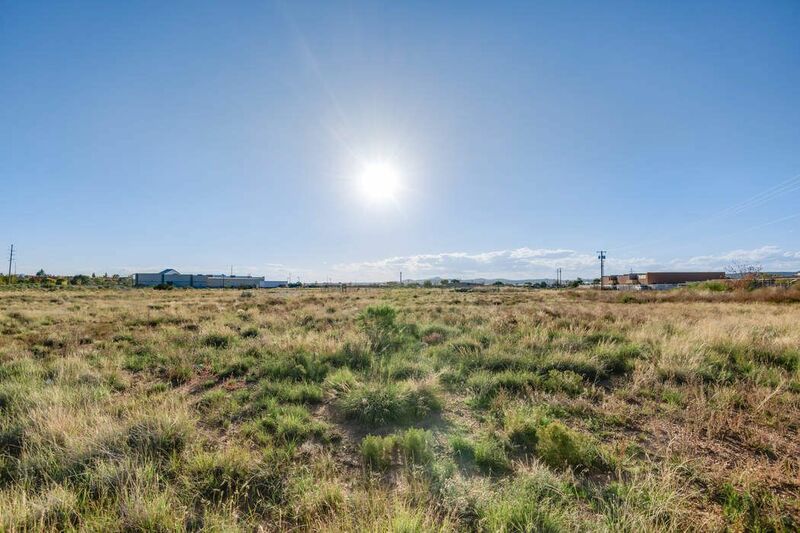 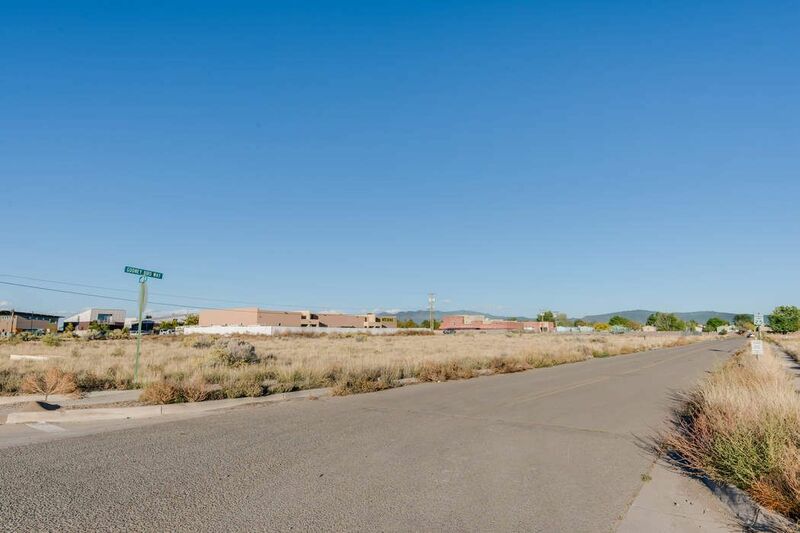 7509 Gooney Bird Way, Santa Fe, NM 87507 | Sotheby's International Realty, Inc.
Great access to Airport area and easy to 599 Bypass to zip to Albuquerque or Northside. 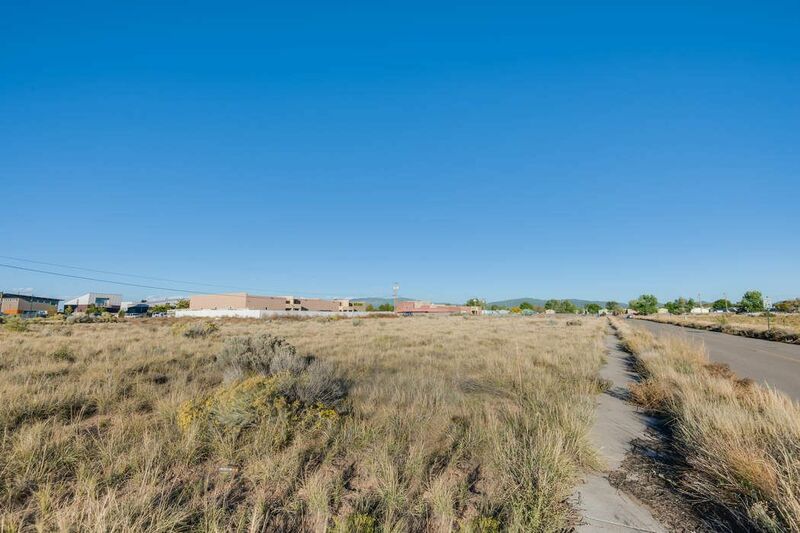 Three contiguous lots available in this well planned community. 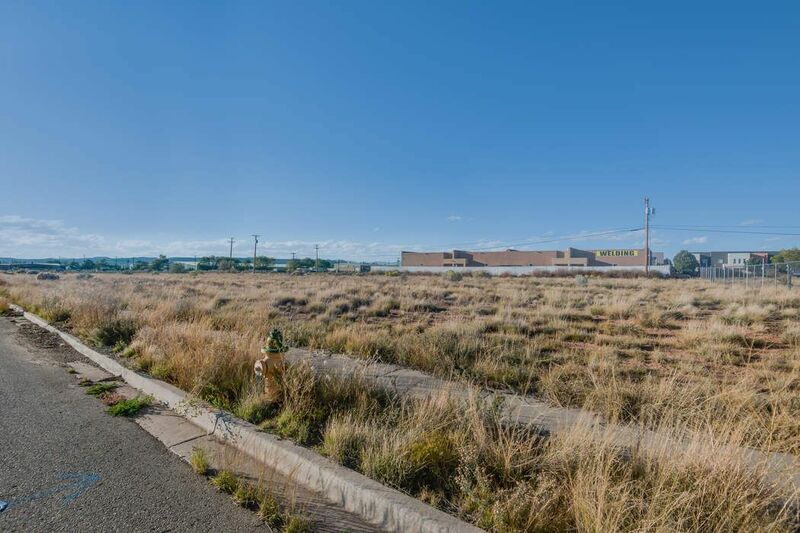 Previously designed for permitting for a series of two story office warehouses. 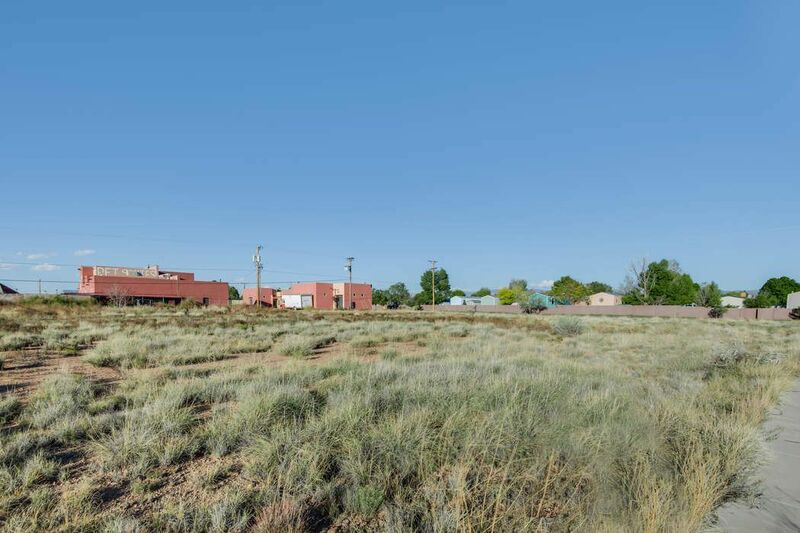 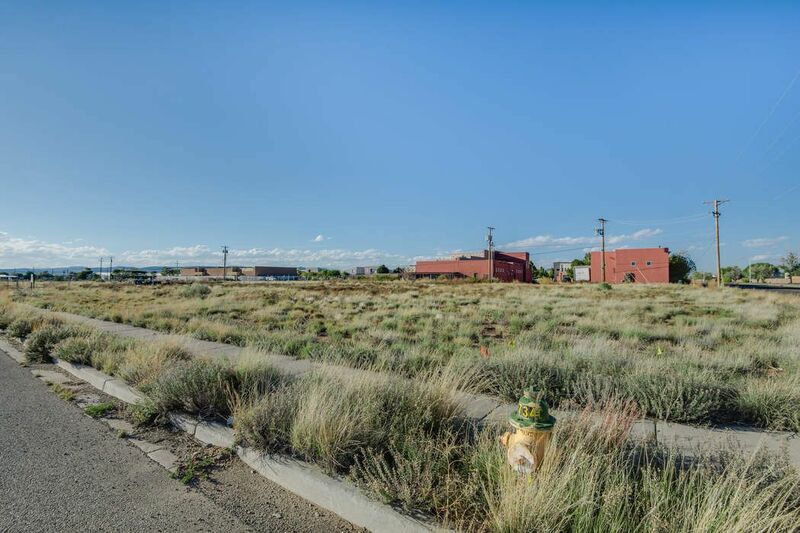 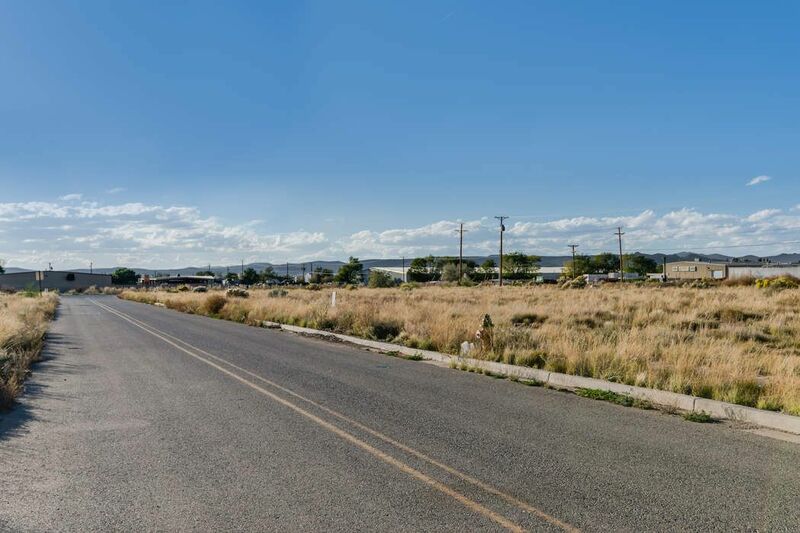 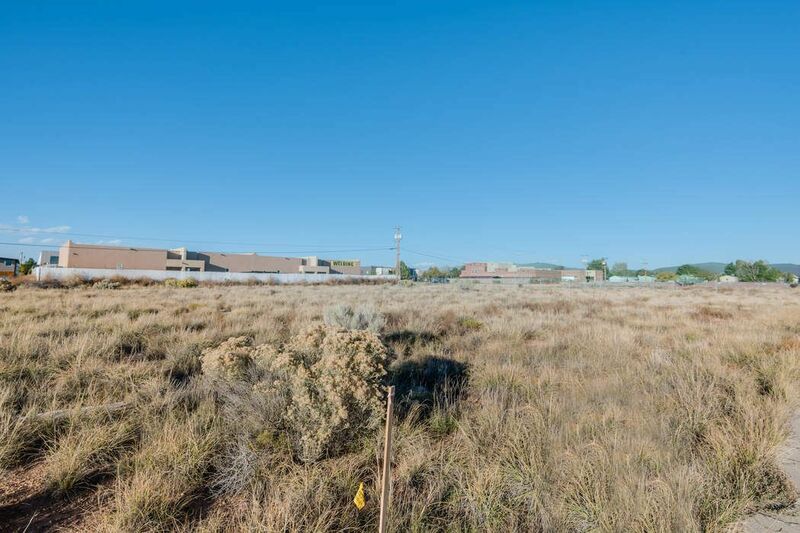 Two other contiguous lots also available.